Visit our beautiful golf course and indoor virtual golf simulators today. Burden Lake Country Club is only a short drive from Albany, Troy, Guilderland, Colonie & Latham! Burden Lake Country Club is a championship 18-hole, par 72 golf course located in Averill Park, NY - only 10 miles from Troy, NY and 15 miles from Albany, NY. We pride ourselves in having one of the most pristine golf courses in the Albany, NY area. Whether you decide to play the front 9, the back 9, or all 18 holes, our golf course can accommodate both beginner and experienced golfers. 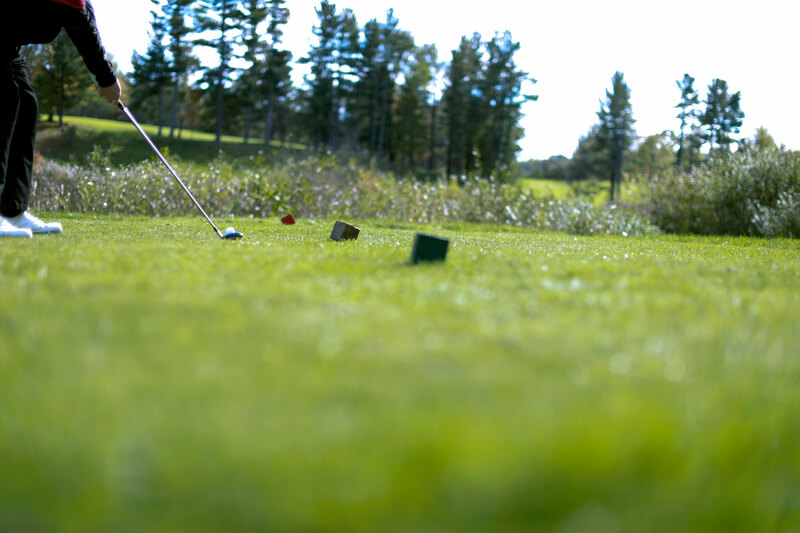 For those times you're looking to improve your golf skills, Burden Lake Country Club offers both a grass tee driving range and private lessons from our PGA staff. Public play is welcome! Please call ahead for a tee time. Call 518-560-0597 to book your tee time! Even when the weather does not agree with your golf plans, you can still play a round at Burden Lake Country Club on our indoor virtual golf simulators. Featuring 40 different golf courses from around the world, anyone can play a quick 18 holes on one of our three screen or practice your swing on the driving range. Enjoy a bite to eat and some drinks from the bar while you play! Our indoor golf simulators are available for reservation up to one week in advance. EAT AND DRINK WHILE YOU PLAY! 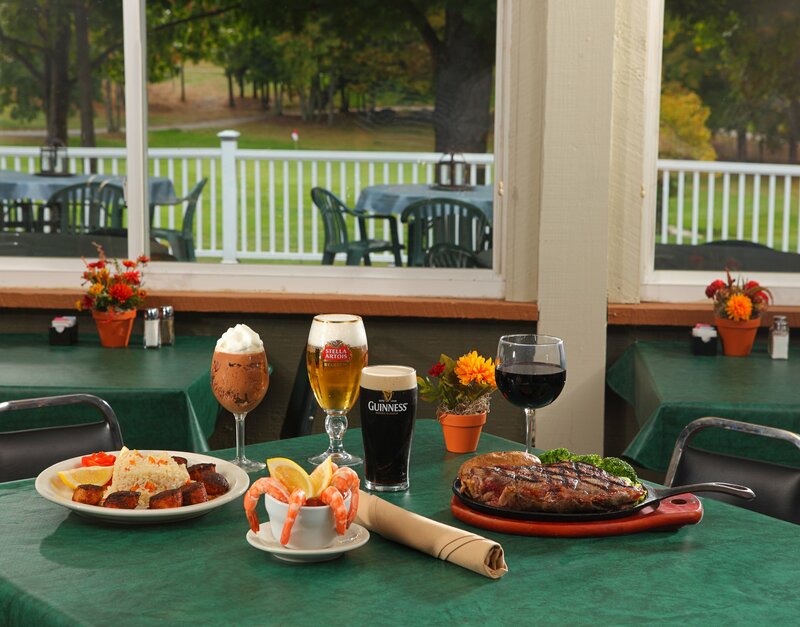 Our clubhouse bar and restaurant, Jack Kelly's Tavern by the Green, is open to the public year round for dining, socializing, and special events. Enjoy a delicious meal crafted by our head chef Tom Choquette, a graduate of The Culinary Institute of America, who brings 30+ years of head chef experience to Burden Lake Country Club. If you haven't joined yet for the 2019 Season, don't miss out on our March Madness Membership deals going on now! We offer a variety of golf membership deals with options such as a single adult membership, junior membership (17 years old & under), college membership (18-25 years old), senior memberships (age 60 & over), as well as couple memberships and family rates. Download our membership application below to view current rates for the upcoming 2019 season. Our golf course members enjoy benefits such as tee time deals, and are able to book tee times 7 days in advance (general public may book 2 days in advance), member-only leagues and tournaments, discounted rates on tournaments, access to free USGA Handicapping system, and more! In addition, members are not subject to any minimums that are required to be spent at our facilities. See our membership page for additional information. Registration is now open for this Summer's Junior Golf Clinic, which will be held between July 9th and August 8th. There are five week-long sessions, with classes held on Tuesday, Wednesday and Thursday from 7:45 am until 11:30 am. Boys and girls between the ages of 8 to 14 may participate. We accept up to sixteen students in each session with registration on a first come, first served basis. The fee for each student is $100 per session. Student's may enroll in more than one session. For more information or to register, please download the Registration form or call PGA Professional Ron Choquette at (518) 703-0510.